14 Stars That Have the Nerdiest Hobbies You’d Never Expect – Does Paris Hilton Actually Do That? Several videos on YouTube have shown that Bieber can solve a Rubik’s cube within the duration of one of his songs. 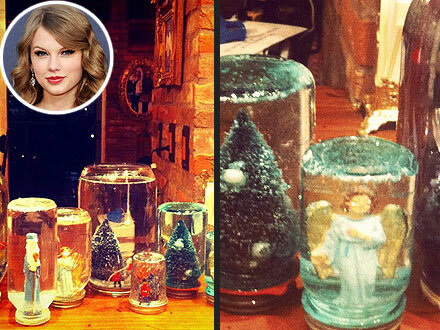 Aside from touring the world, Taylor once revealed she makes homemade snow globes and posted a picture of them on social media. 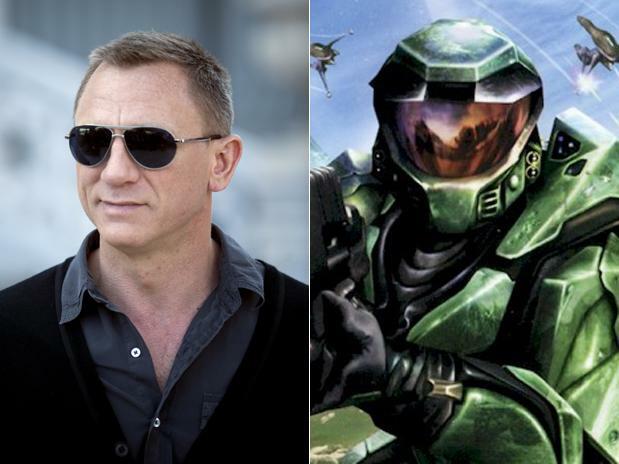 James Bond himself has admitted that he likes to spend hours of his free time beating up the bad guys in video games (especially Halo)! That’s right! Your favourite funnyman is a Trekkie! Ben Stiller hasn’t been shy about his love for the Sci-Fi franchise and has appeared in several TV shows dedicated to the show including Star Trek: 30 Years and Beyond. Who’d have thought that hardman Vin Diesel liked to settle down to some D&D in his spare time? But it’s true, and he even starred in a video about it! The Aussie actress didn’t just star in that Nintendo commercial for the money. She actually really does enjoy sitting down to her 3DS when she isn’t attending red carpet premieres. The only question is, does she prefer Pokemon or Super Mario Smash Bros? Everyone has their passions and for award-winning actor Tom Hanks, it just happens to be typewriters. “I have almost 200 old portable manual typewriters. Most of them are actually working and I keep them rotating” he revealed to The Sun. She may be a beautiful supermodel, but her choice in pastime is somewhat unconventional. Claudia keeps an insect collection in her home and displays various bugs and spiders on her walls. Eew! Now that football is a thing of the past for Mr. Beckham, he likes to dabble in a bit of fencing in his free time. He even persuaded Hollywood pals Will Smith and Tom Cruise to take up the sport! Nick Cage loves Superman so much he collects the comics, knows all the lore, and was even supposed to star in an unmade 90’s movie called Superman Lives, directed by none other than Tim Burton! Okay, so this one isn’t nerdy (it’s actually pretty badass), but it’s still worth a mention. Brad Pitt likes to collect unusual art sculptures and display them in his home. When can we get an invite?? Previous articleThe 6 Most Bizarre Locations For Fast Food Restaurants – #5 is Just Awesome! Next article13 Facts You Didn’t Know About Game Of Thrones – #7 is Astounding! Victoria Wood’s 12 Funniest Moments – You’ll Choke after Watching #3! Recently, huge music star, Ellie Goulding has opened up about a crazy near death experience that she endured and how it has changed her life completely. So The Reviews For The Time-Bending Game ‘Quantum Break’ Are Out. What’s The Verdict?